CARACAS, April 8. /TASS/. 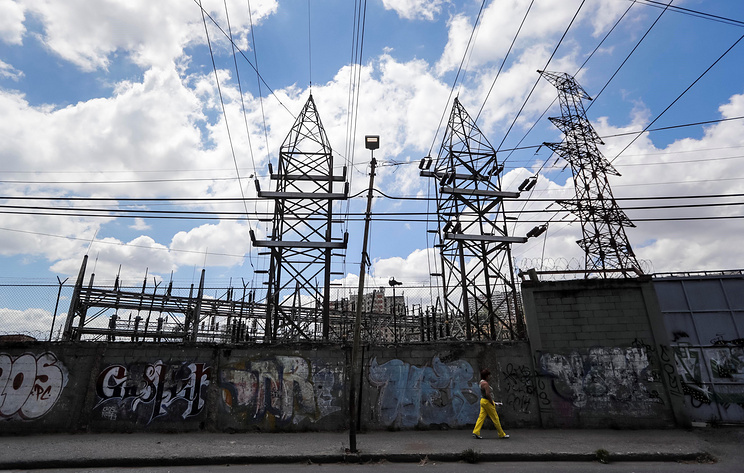 Works to restore Venezuela's electricity system may take up to a year, the country's Electricity Minister Igor Gavidia told Venezolana de Television TV channel on Monday. 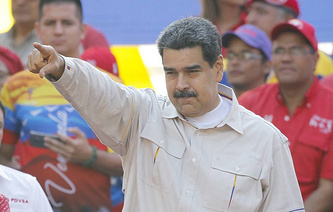 "We will solve the problem in accordance with the plan set for us by President Nicolas Maduro. We are talking about plans for several terms - for up to 30 days, for 30-60 days, for 60-90 days, and for a yaer," Gavidia, who was appointed as Electricity Minister on April 1, said. Venezuela has suffered from periodic blackouts across the country since early March. At the end of March, Maduro announced introducing restrictions on distributing and consuming electricity for 30 days. Opposition leader Juan Guaido said that this decision signals the government's inability to overcome the energy crisis in the country. The largest blackout in Venezuela took place on March, when most of the country was left without electricity for several days. The government said that a sabotage attack at the Simon Bolivar hydroelectric power plant was behind massive power outages. Maduro blamed "US imperialism" for the accident, while the US State Department denied any involvement.